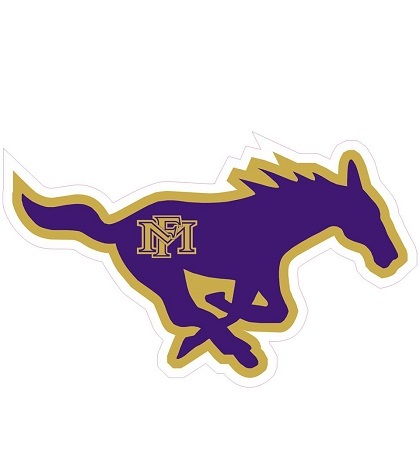 Marble Falls Youth Football is a 501c (3) charitable organization organized by a board of volunteers, parents and coaches. Funding for this program is generated exclusively through registration fees and local fundraising efforts. We take pride in developing future athletes, and leaders for our community. Please join our efforts to make Marble Falls Youth Football a successful program that develops our kids on, and off the field. We need volunteers! We have lots of great changes coming for the 2018 MFYFC season. You don't need to be on the board to help make this a successful league. We need volunteers for our website, fund raising, concession, and much more! Please contact Chuck Hoenig at admin@mfyfa.com if you are interested in helping out for the 2018 season.